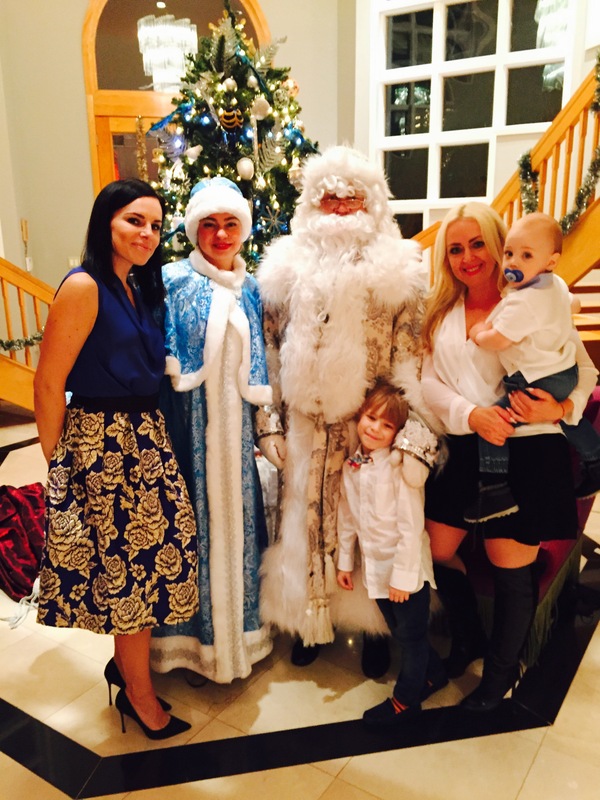 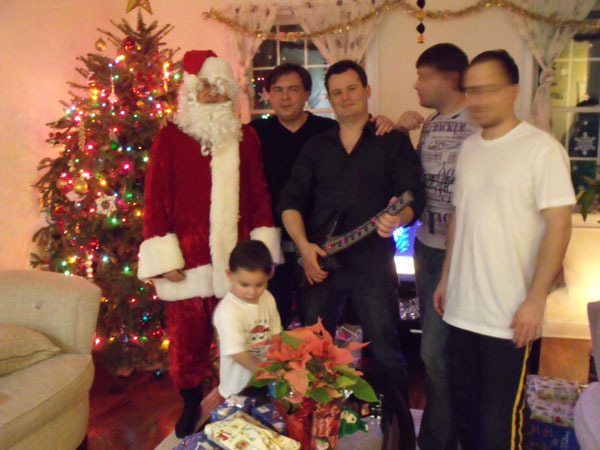 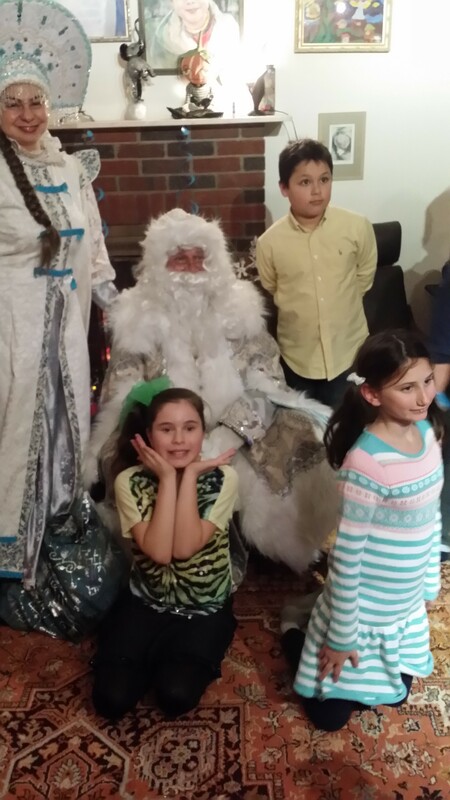 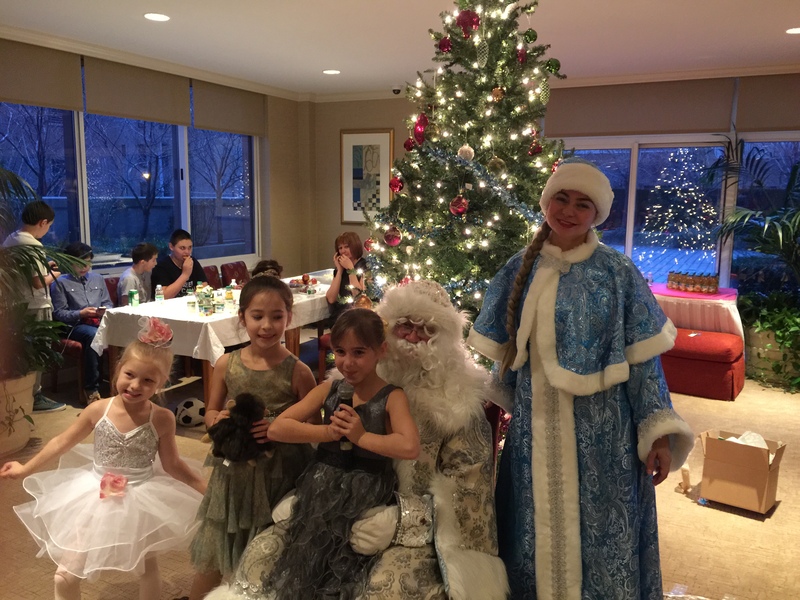 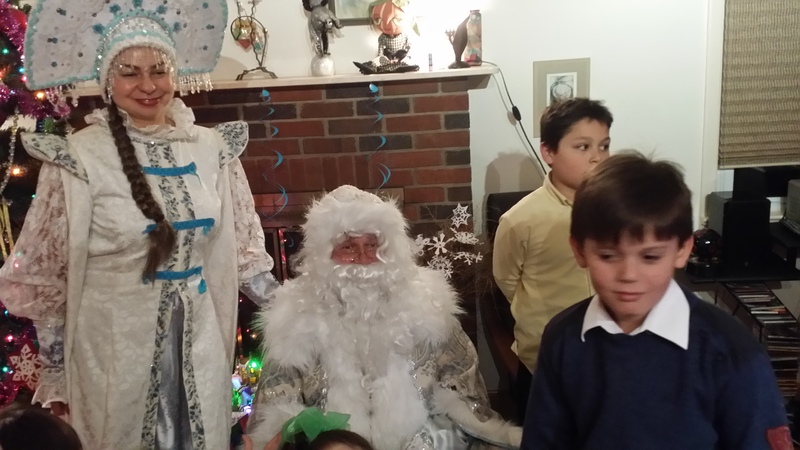 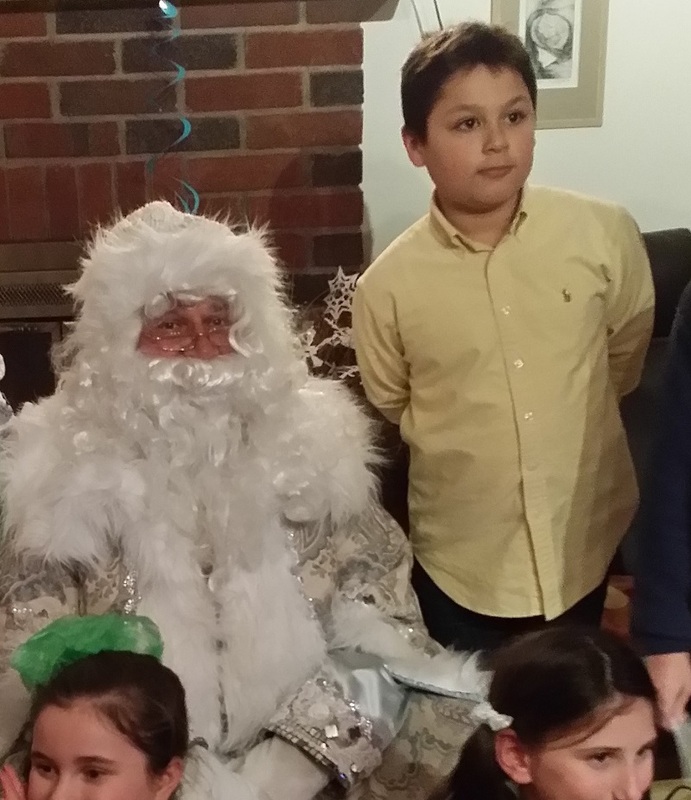 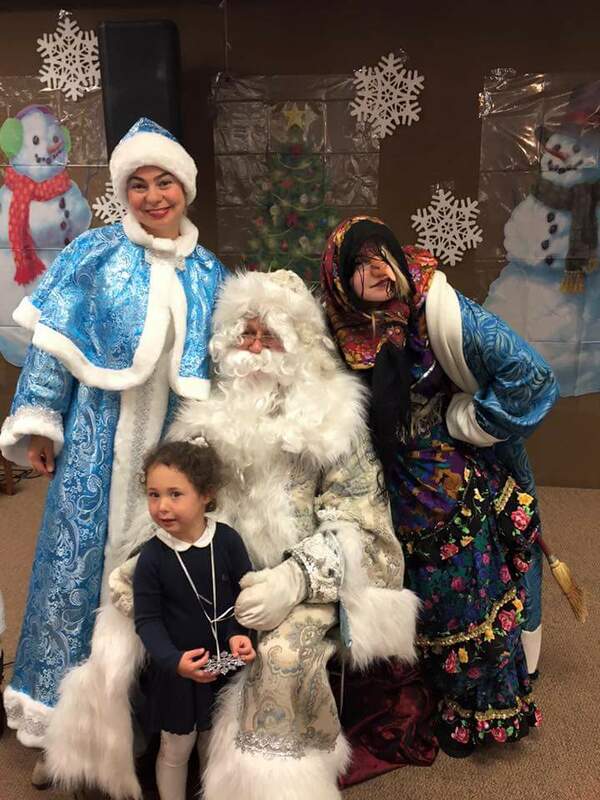 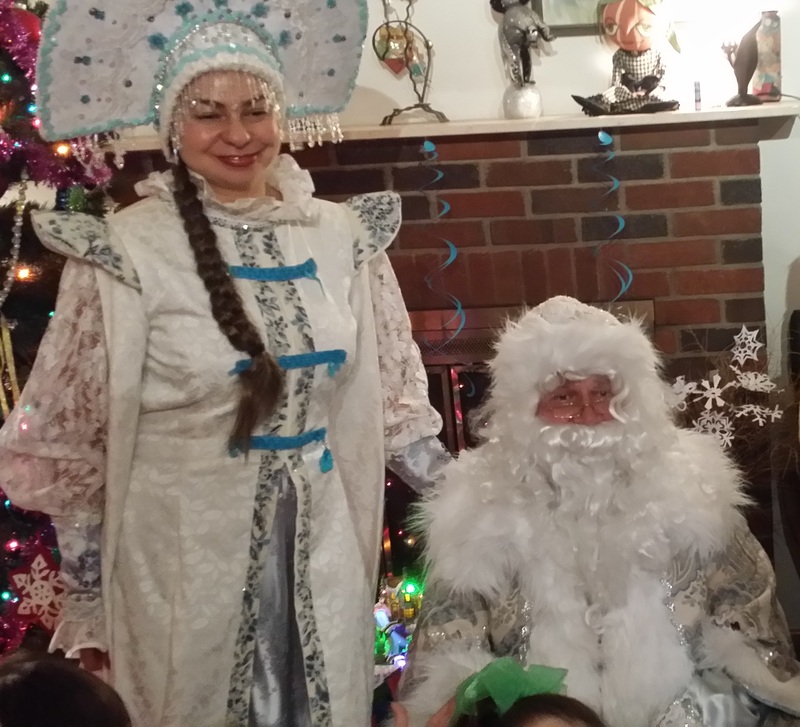 Russian Santa "Ded Moroz" (Russian: Дед Мороз) also known as "Father Frost" is available to visit kids in Northern New Jersey: Bergen, Essex, Hunterdon, Hudson, Mercer, Middlesex, Monmouth, Morris, Passaic, Ocean, Somerset, Sussex, Warren, and Union counties. 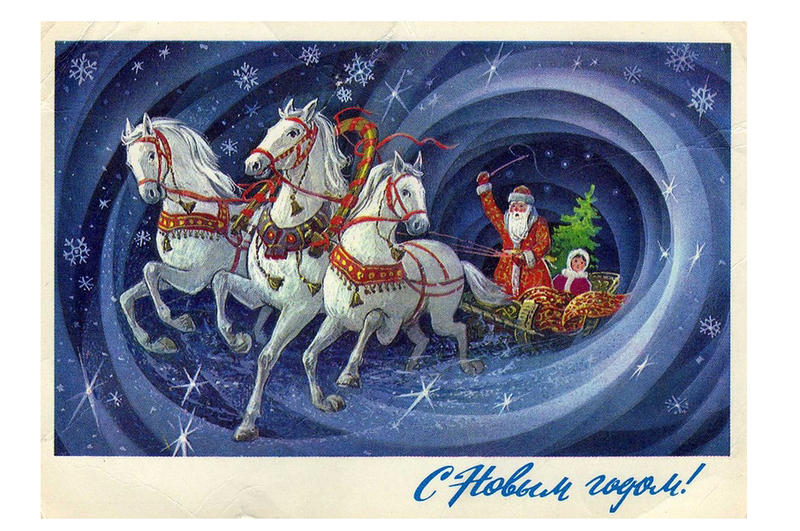 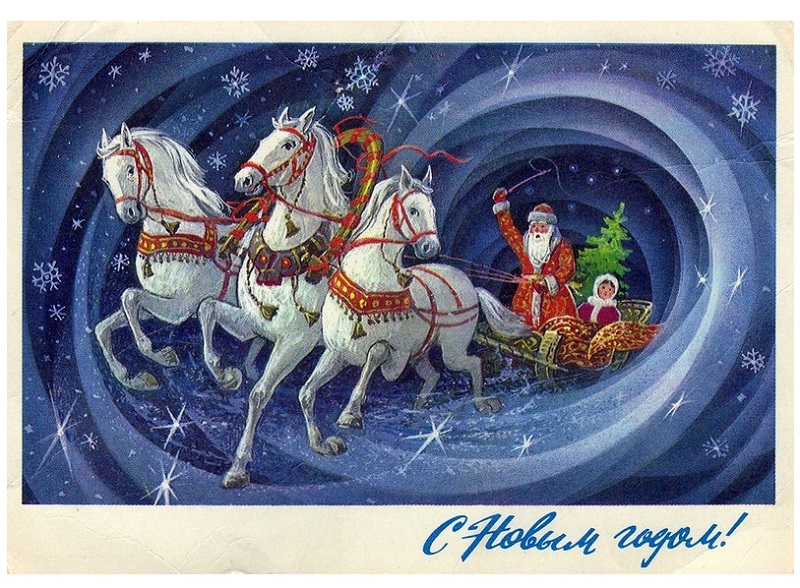 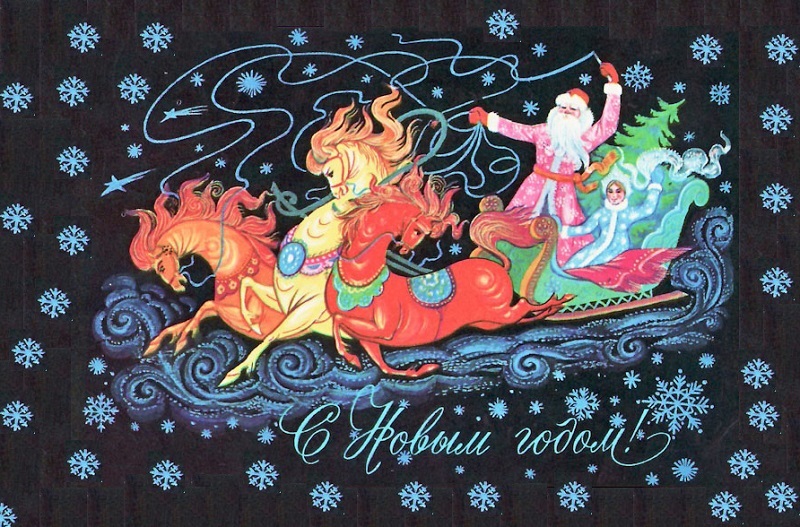 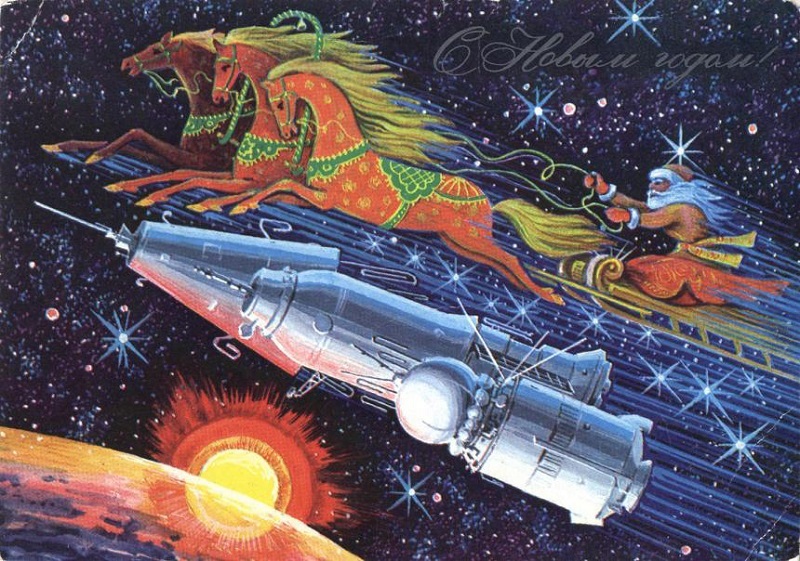 Ded Moroz sings New Year's songs ("V Lesu Rodilas Yolochka", "Malenkoi Yolochke Kholodno Zimoi"), tells related stories, delivers your presents, talks to children and adults in Russian or in English. 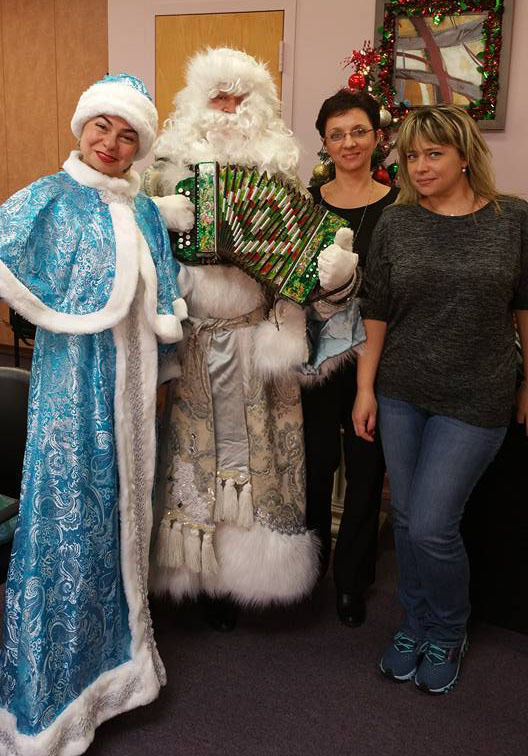 Program of each visit discussed individually with every client. 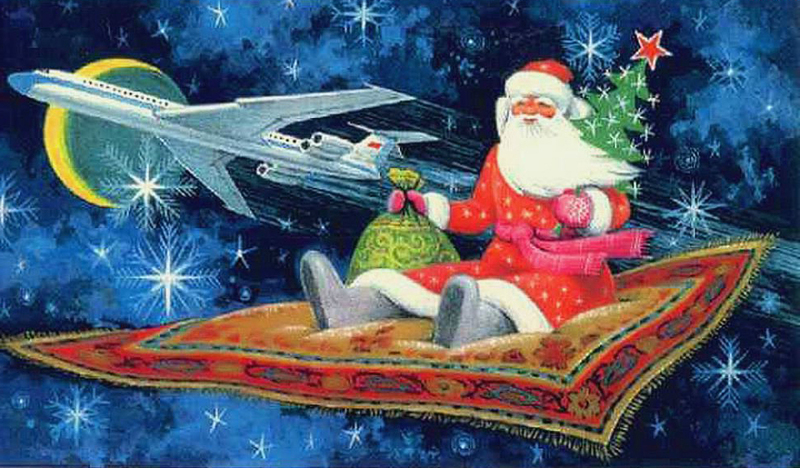 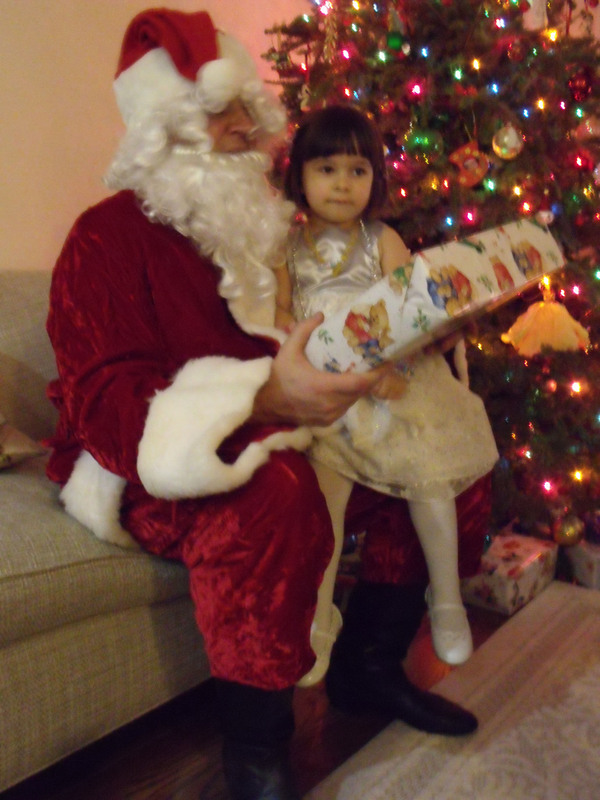 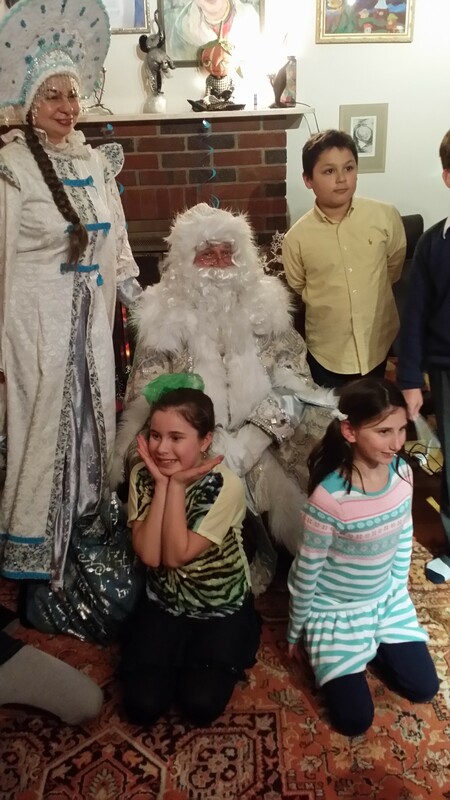 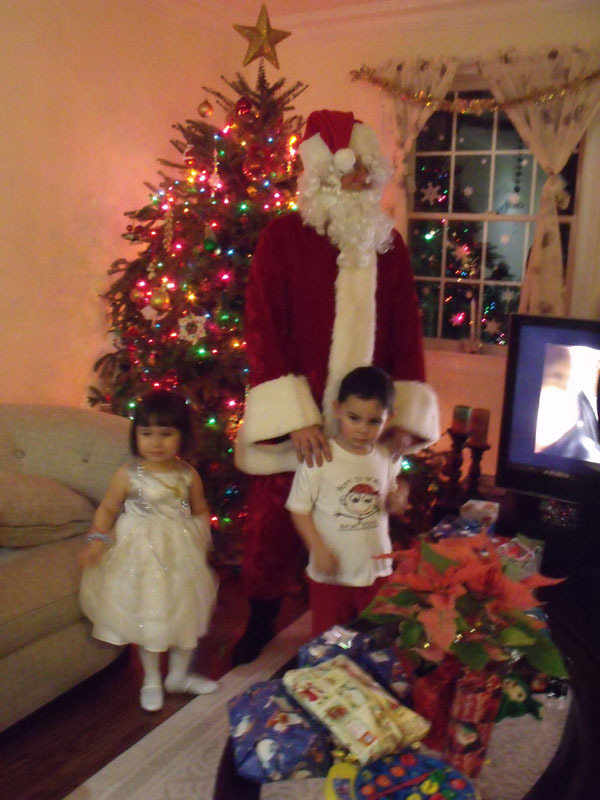 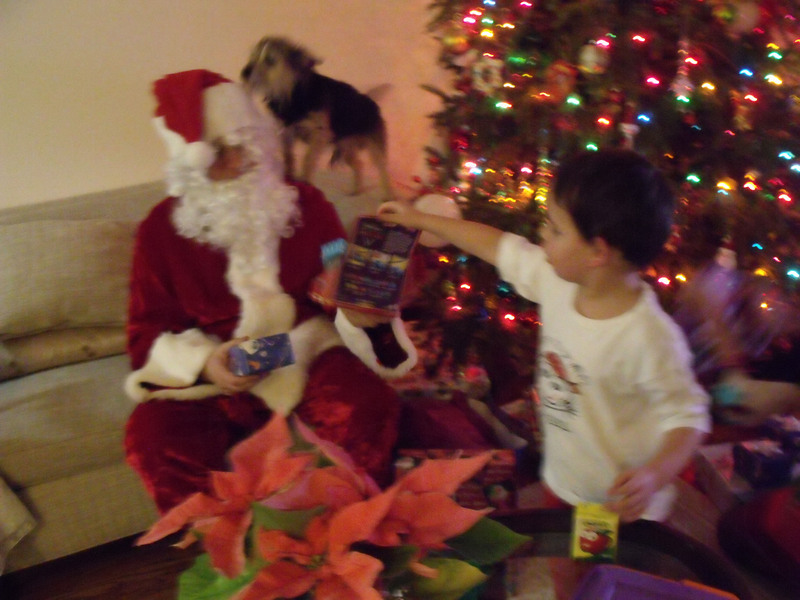 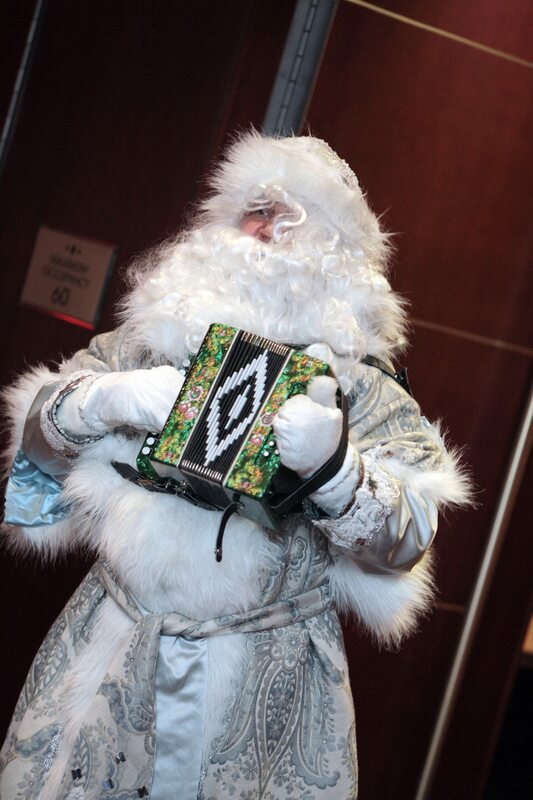 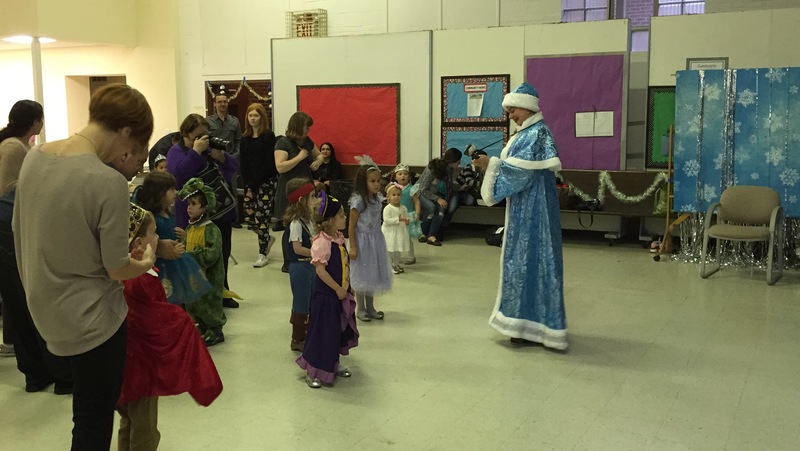 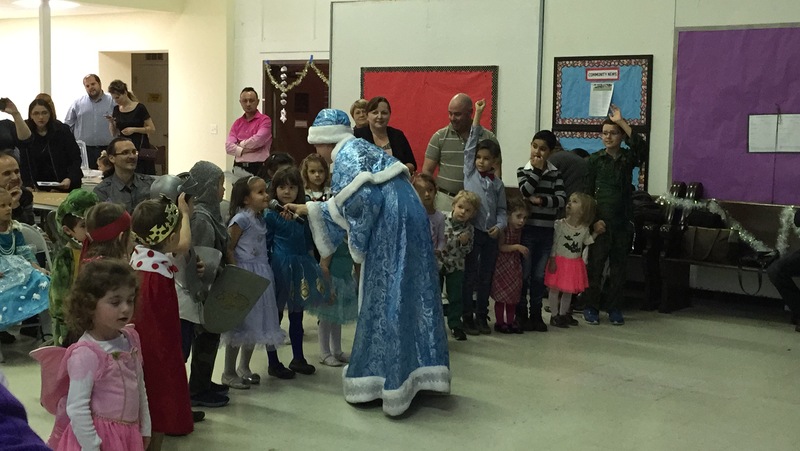 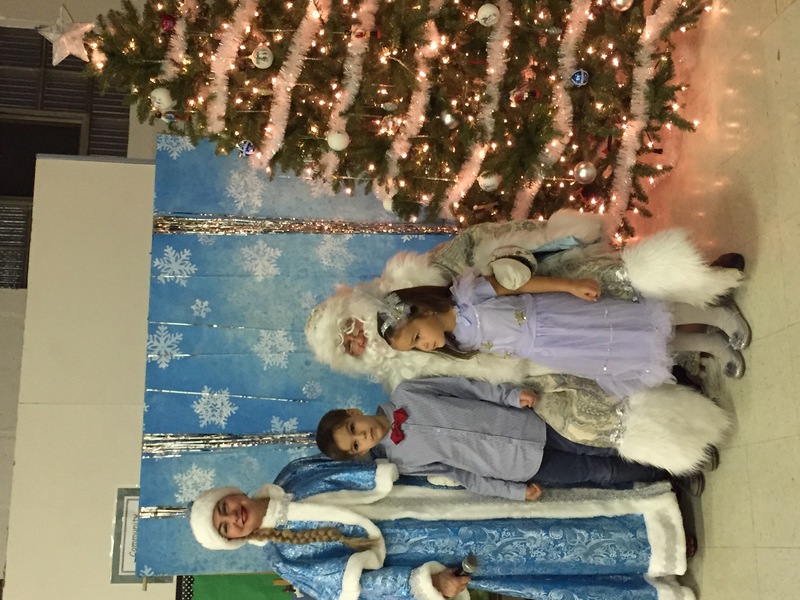 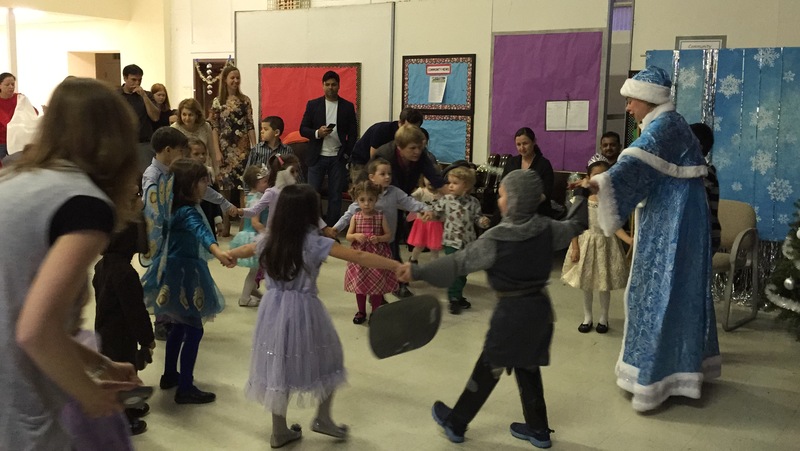 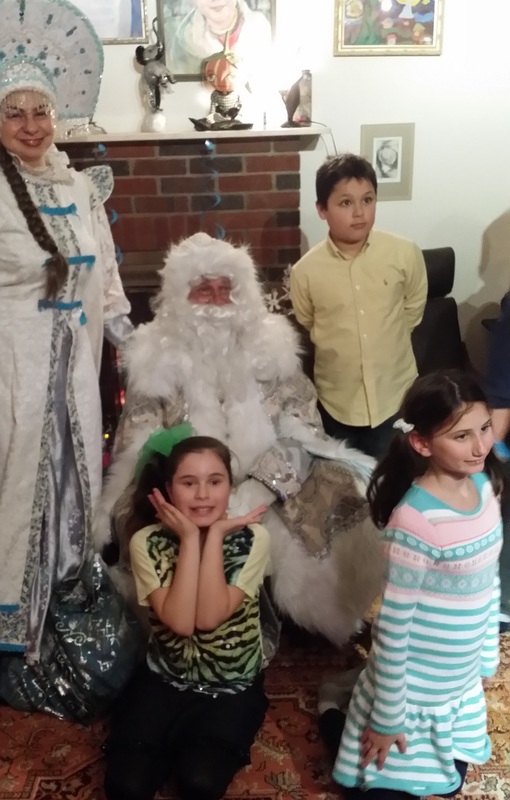 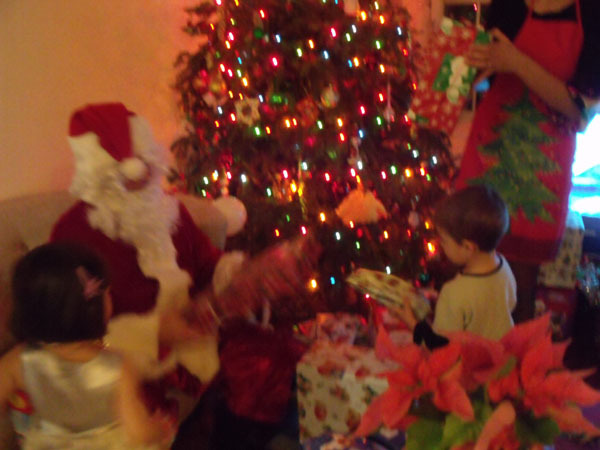 Ded Moroz visit is about 15-30 minutes depending on the number of kids. 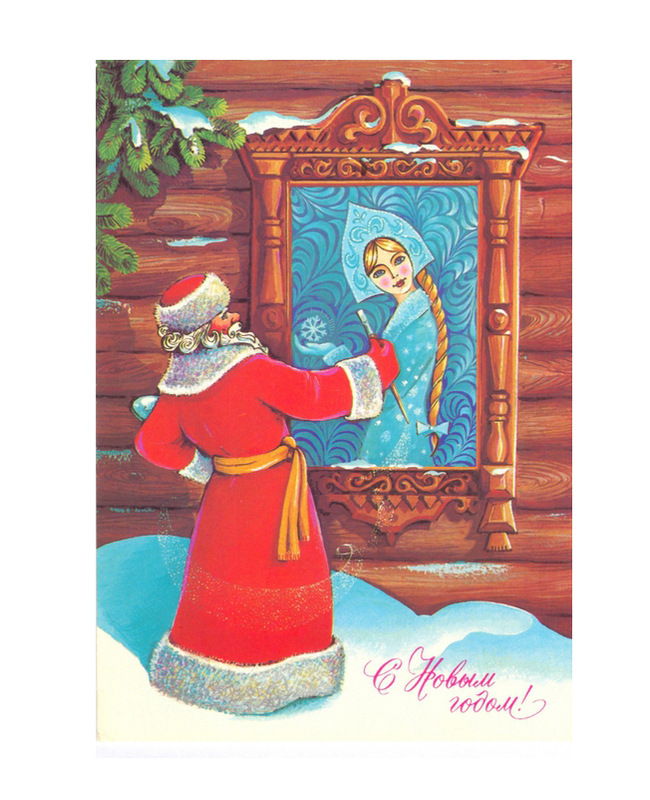 With Snegurochka the visit can be much longer (up to 1 hour). 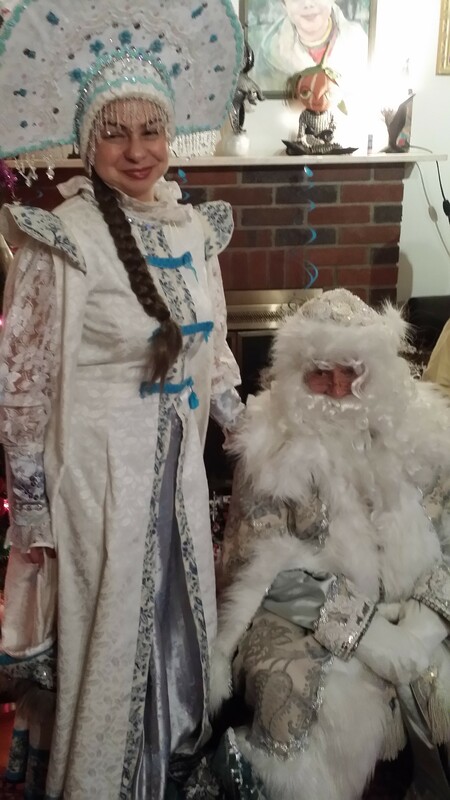 Available costumes: white and red. 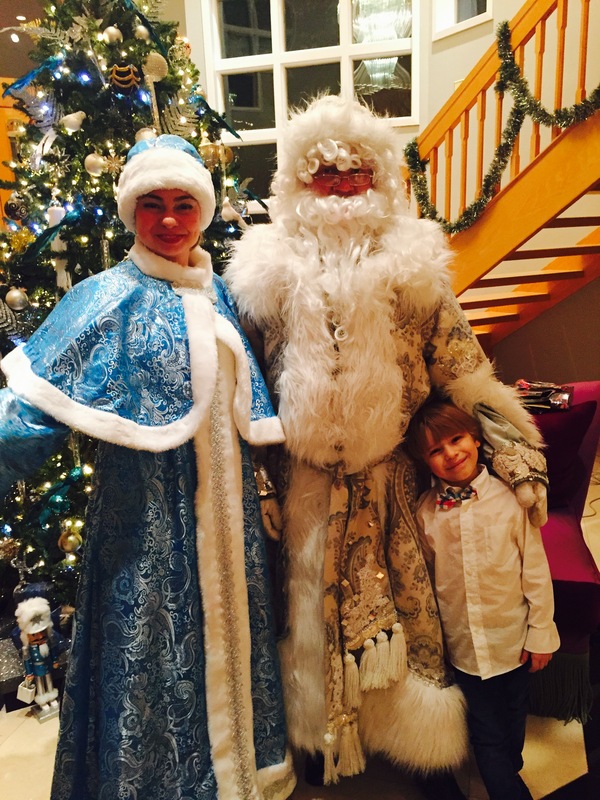 Please call Mikhail at 201-981-2497 for more info and rates or send an email to mikhail@barynya.com. Contact information: email mikhail@barynya.com / phone: (201) 981-2497. 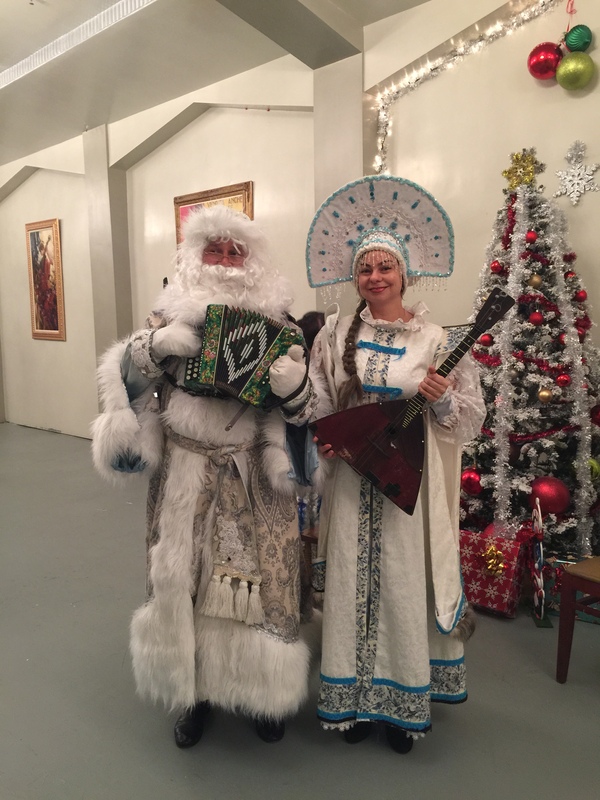 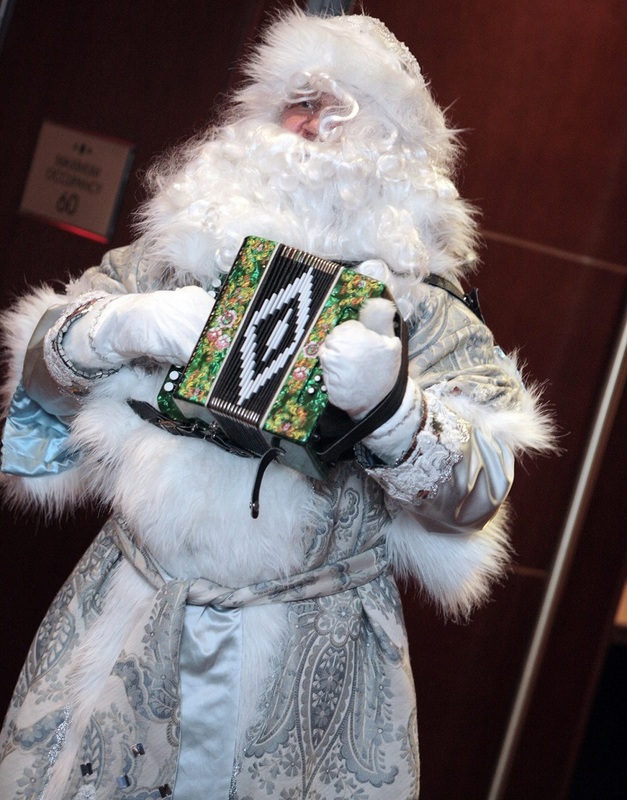 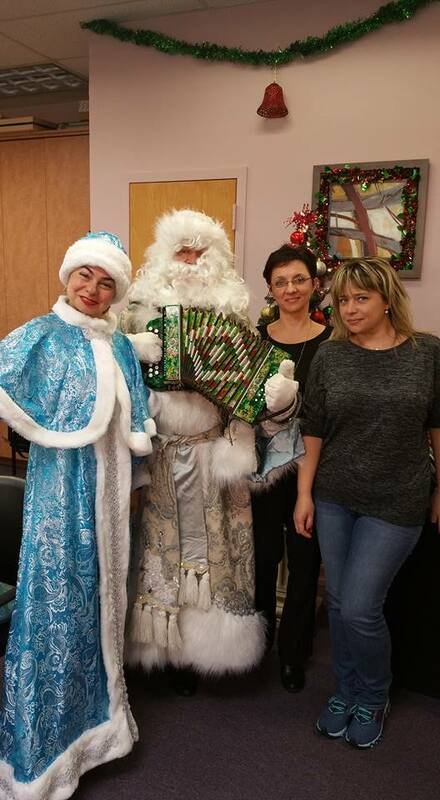 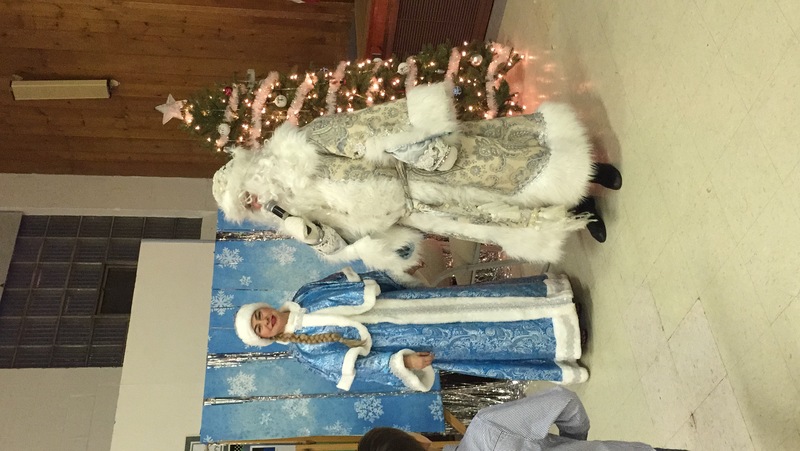 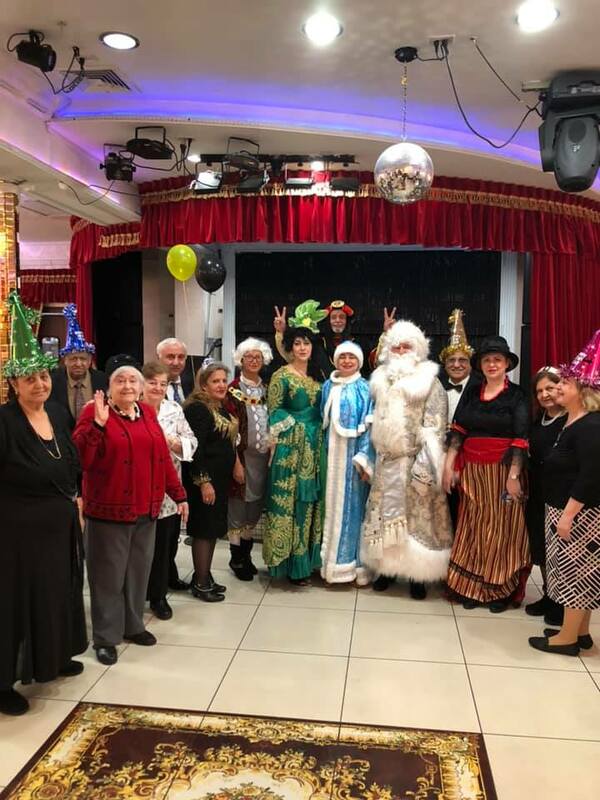 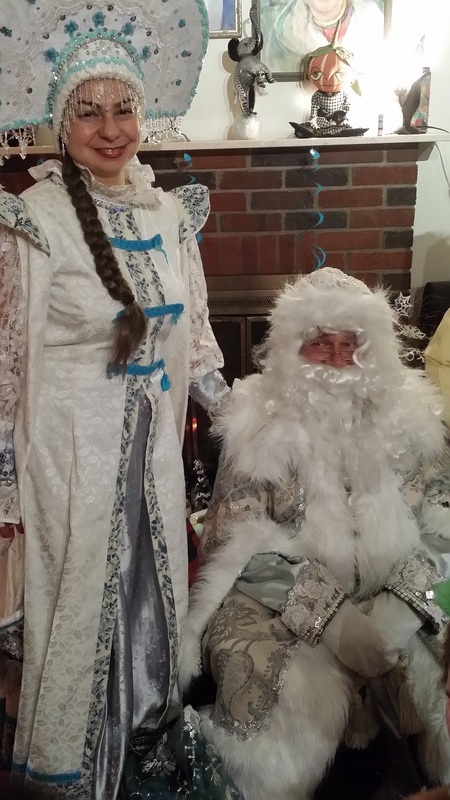 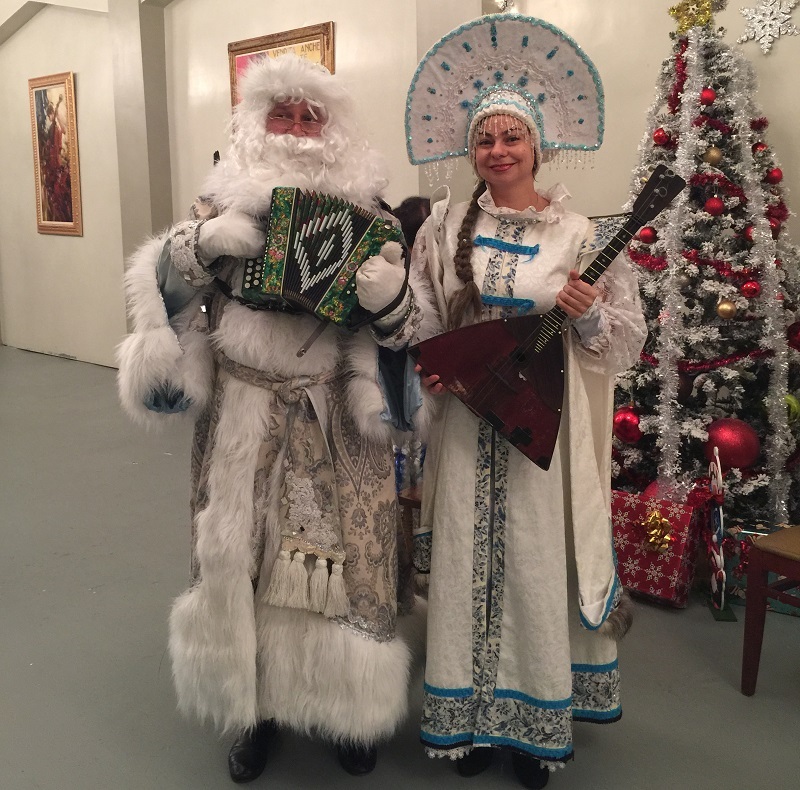 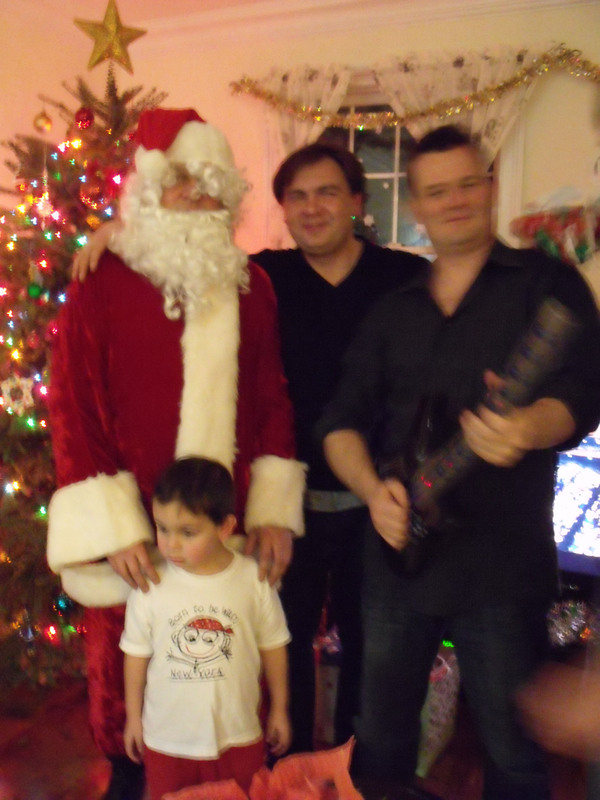 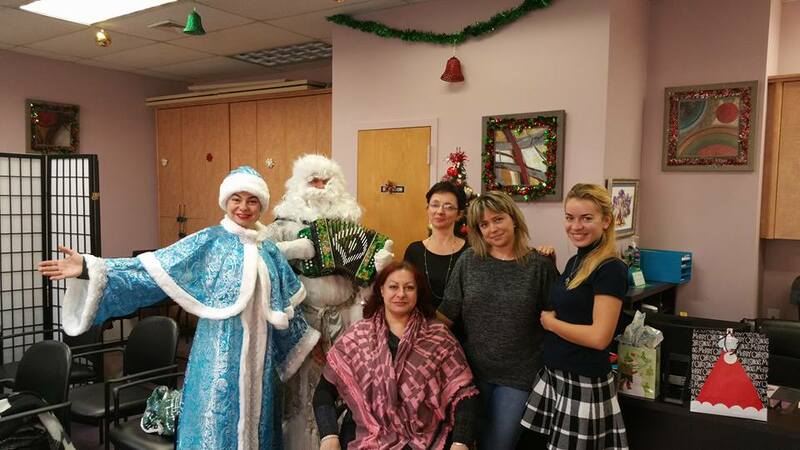 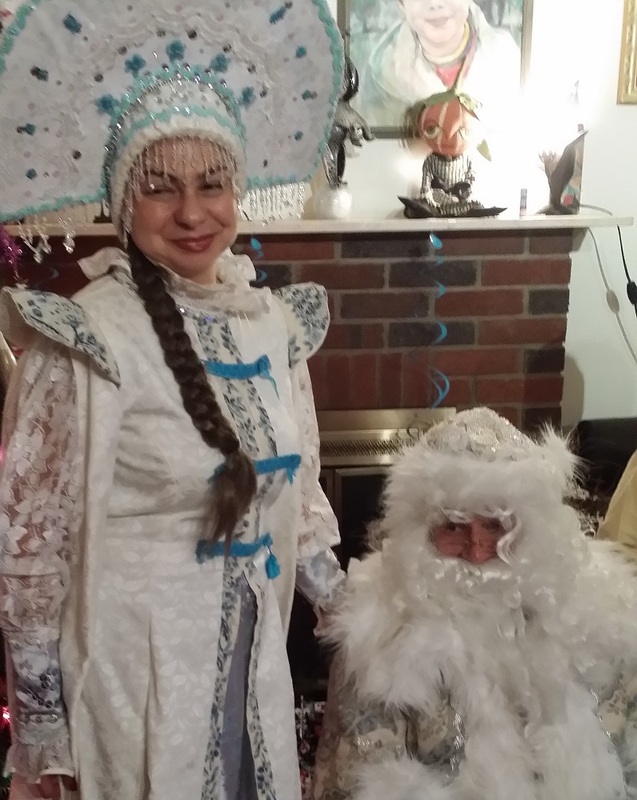 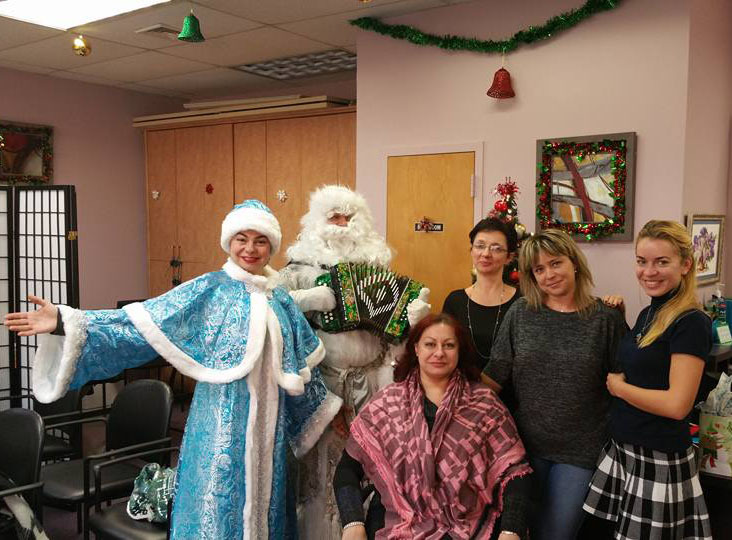 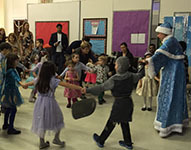 Russian Santa "Ded Moroz" and the Snow Maiden "Snegurochka" recorded during Holiday concert on December 29th, 2011 at the Lake Side Adult Care, 945 East 108 Street, Brooklyn, NY 11236. 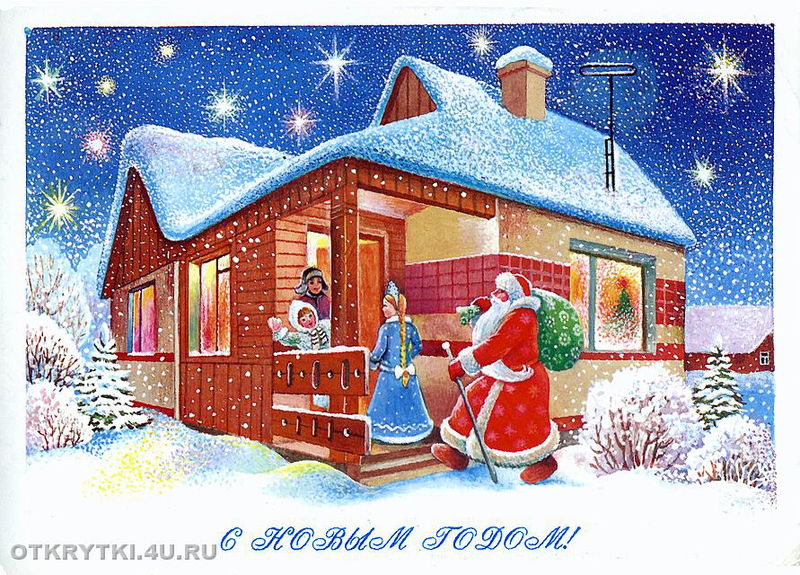 29 декабря 2011 года Дед Мороз и Снегурочка приняли участие в праздничном новогоднем концерте в центре для для пожилых людей "Lake Side Adult Care" в Бруклине. 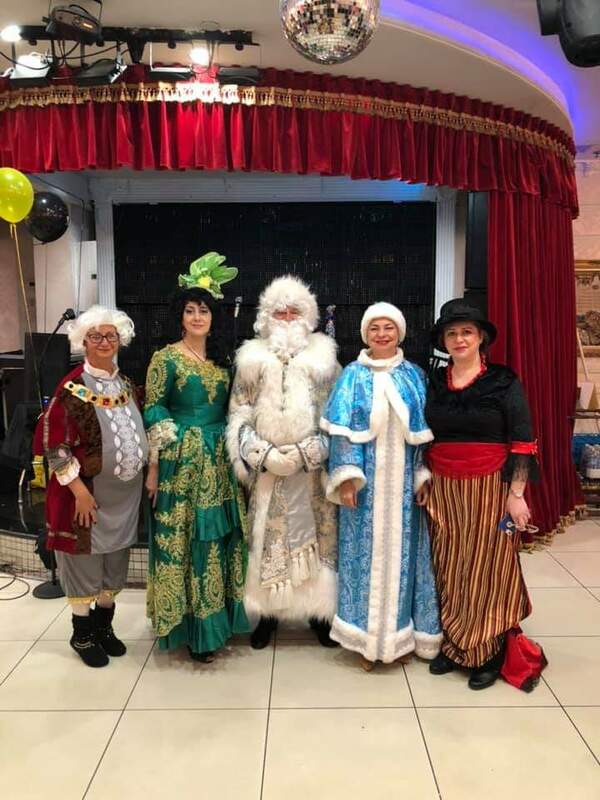 Prestige Restaurant, Ded Moroz, Snegurochka, Queens, New York, Дед Мороз, Снегурочка, Квинс, Нью-Йорк Contact information: email mikhail@barynya.com / phone: (201) 981-2497.